We LOVE giving new life to objects that are no longer usable or that look dated and old. 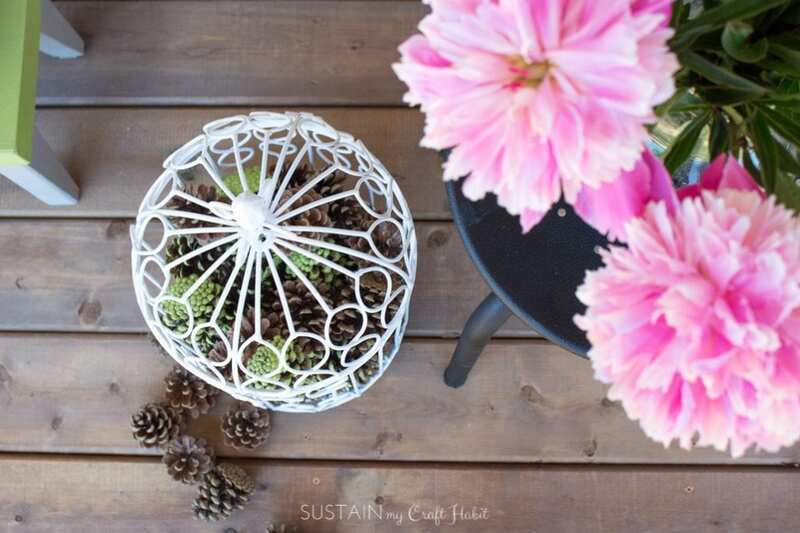 Upcycling and repurposing is a great way to keep otherwise usable items out of the landfill. It actually is a bit of an art and one of those things that once you start, you just can’t stop! 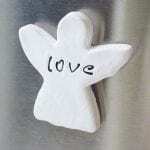 And nothing can transform a piece as quickly and easily as a bit of spray paint. 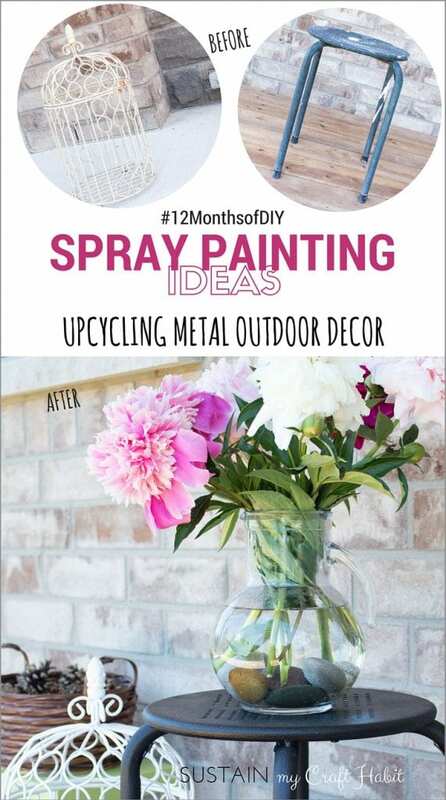 When it came time to start creating for June’s #12MonthsofDIY challenge, we started looking around both of our houses for spray painting ideas. 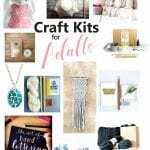 For this creative challenge 12 Canadian bloggers use the same material each month to create an inspiring DIY or craft project. 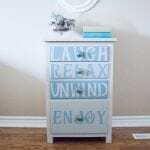 You can see all of their creative and inspiring DIY home decor ideas using spray paint below. And in case you missed it, you can check out last month’s Easily Upcycling a Photo Frame using Mod Podge project, where we rescued some old and boring photo frames using scrapbook paper. 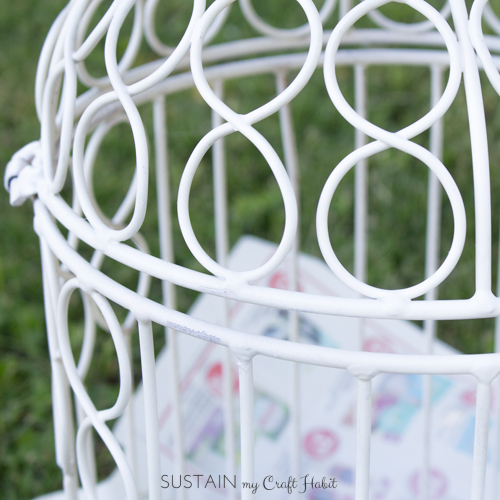 In the end, we settled on two things for this month’s spray paint challenge: one was a metal bird cage garden accessory that was looking pretty dingy (a little too rusty to even look rustic!) 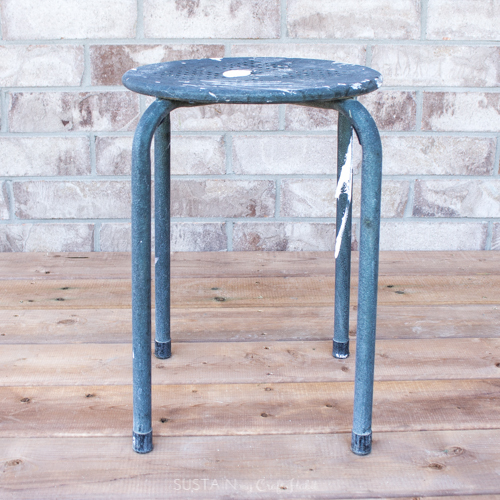 and the other was an old metal stool that was just plain ugly! We remember this stool being around since our high school day, so let’s just say it’s been in our lives for while! We are not new to the spray paint scene and in fact have used it in a DIY this past year on our Repurposed Cooler Garden Planter. We love using spray paint for exterior projects, especially metal because of it’s durability and rust protection. Spray paint works well on many surfaces such as indoor and outdoor wood, metal, most plastics, wicker, glass, ceramic, masonry, paper and fabric. 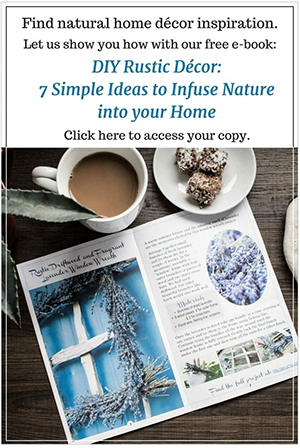 It’s actually a really easy and inexpensive way to upcycle items that you might otherwise consider throwing in the garbage or to refresh yard sale finds. Spray Paint (in any desired finish and colour). 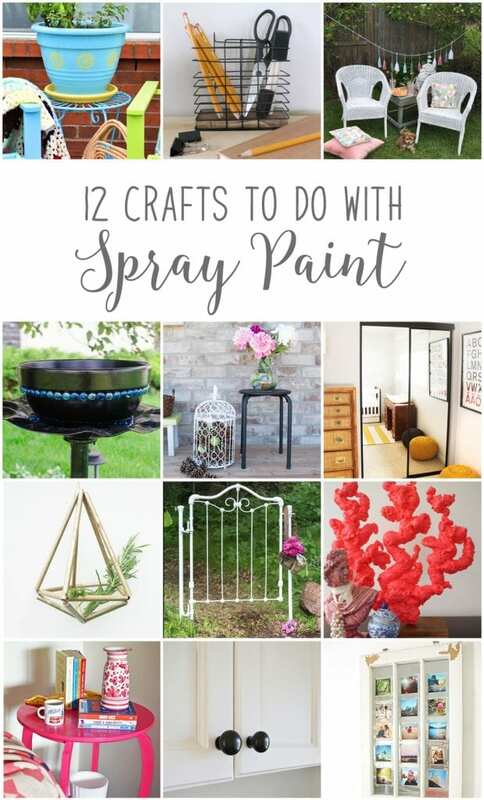 If using for an outdoor piece, be sure to pick an exterior spray paint. We chose one can of Krylon Flat White Interior and Exterior Decorator Paint (Amazon affiliate link) and one black in a semi-gloss finish. 1. 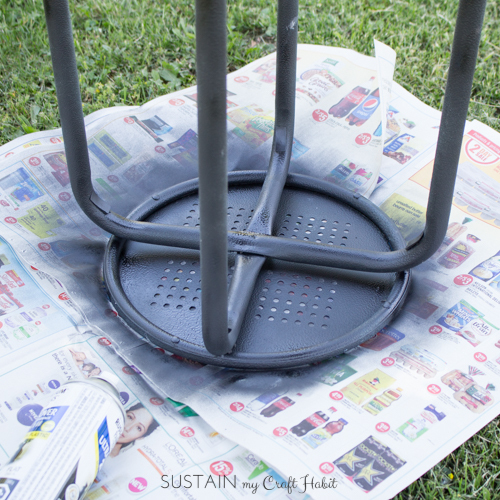 Before you begin spray painting, clean and dry the piece and scrub away at any rusty spots using a wire brush. 2. Make sure your working surface is protected as the spray paint can splatter and mark items all around. Always use spray paint in a well-ventilated area. 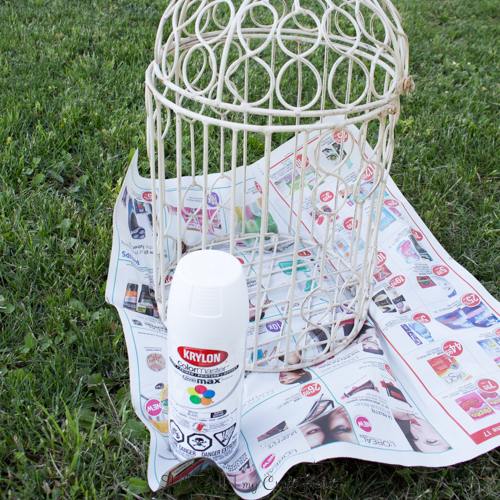 Or if you’re like me and prefer to spray paint outdoors, avoid windy days! 3. Apply as many coats of spray paint needed for the surface to be covered. Spray evenly and at a 6”-8” distance to avoid drips and runs. Allow enough time to dry between coats. Most spray cans recommend within 4 hours or after 24 hours. The before and after transformations of our rusty old birdcage and handy metal stool are pretty impressive. A few coats of spray paint really brought these items which were destined for the landfill back to life. 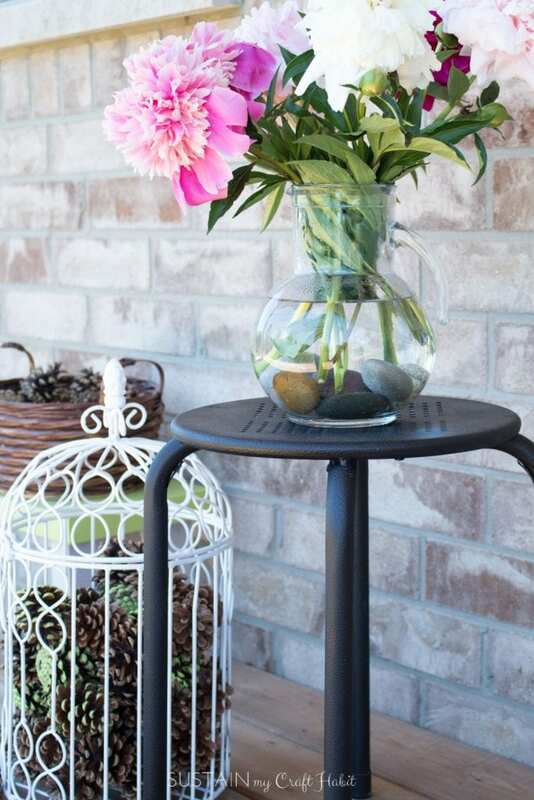 They look so fresh and inviting as front porch decor. I can’t even remember where or when our mom picked up the metal birdcage but lucky for me (Sonja), it’s found it’s home with me. 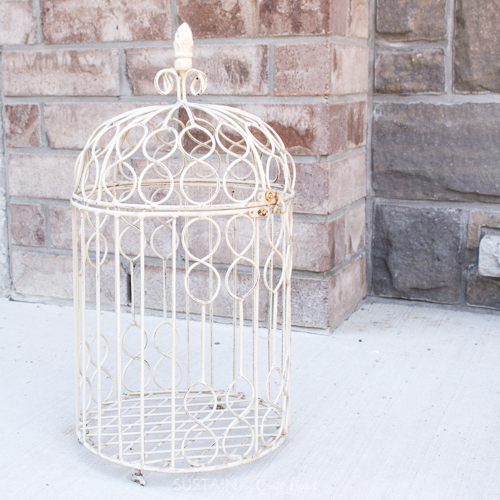 Searching online, I came across a similar metal yet very rustic decorative birdcage. 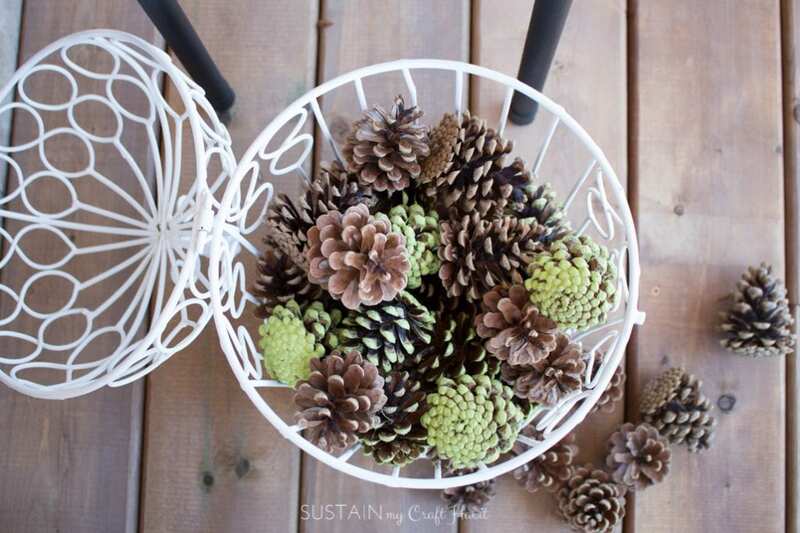 This birdcage actually made it’s blog debut a few months ago in this post on foraged winter greens and DIY decorative yarn pops. 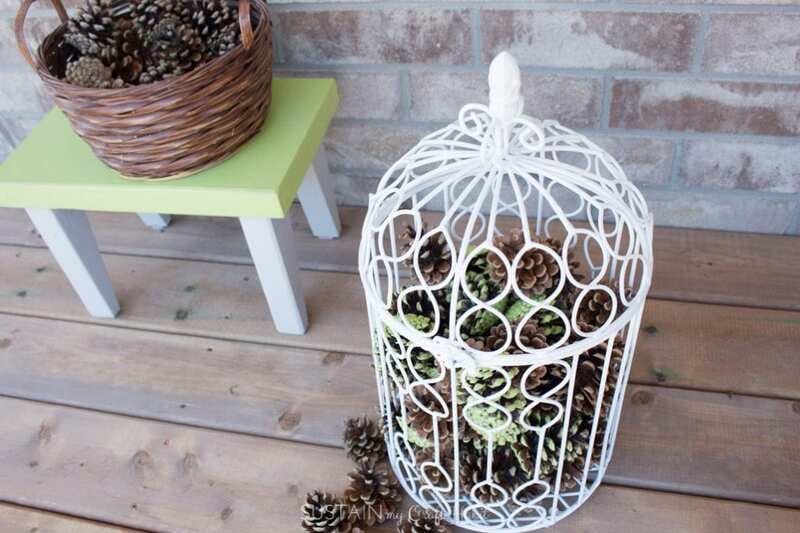 We received quite a few comments about the pine cone-filled birdcage and we’ve filled it with more, but painted a few with a fresh moss green spray paint. The textures and patterns are quite mesmerizing to look at! Repurposed Antique Crib DIY Secret Garden Gate from Vin’yet Etc. 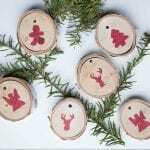 What DIY spray painting ideas have you tried? It’s kind of fun to acknowledge those trusty ol’ pieces that hang around for years isn’t it? We’re so glad we could beautify the stool and "promote" it to new home decor status 🙂 ! Thank you for stopping by and commenting. it is amazing what spray paint can do to revive old (as in you stook from high school days… how precious and what a memory keeper) and new. 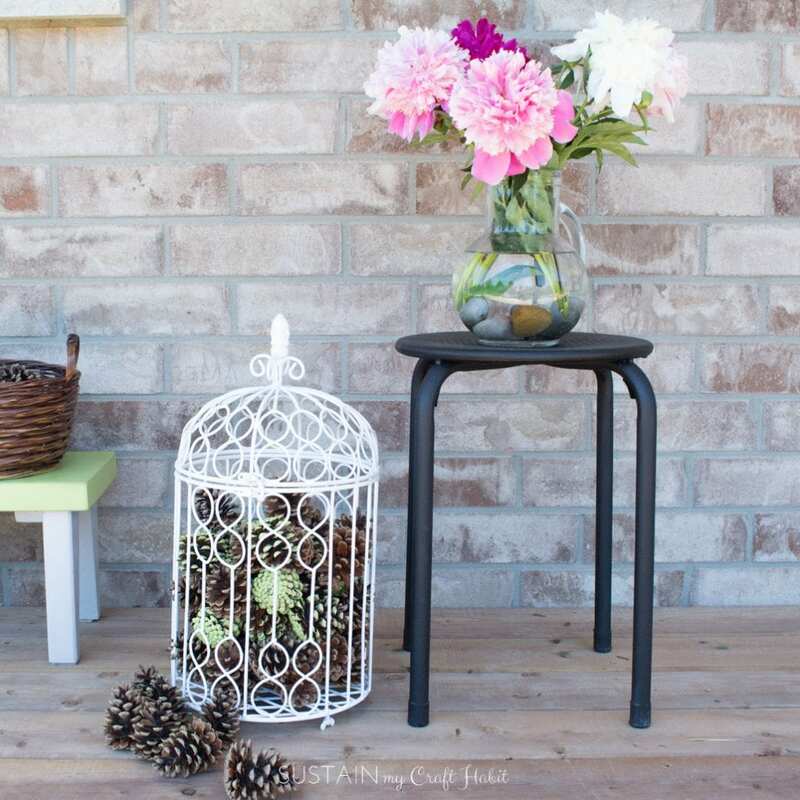 Love how your birdcage and stool turned out and how they look on your outdoor porch.Thanks for the excellent tip to make sure the piece is really clean before painting. Although working with the spray paint can be stinky, outside it’s not too bad. And the more pieces we do, the easier it gets to gauge how much spray paint we’ll need and the best spraying technique! Thank you so much for popping by 🙂 . Great makeovers, love seeing new life in old great stuff. Well done. Thank you Dannyelle! 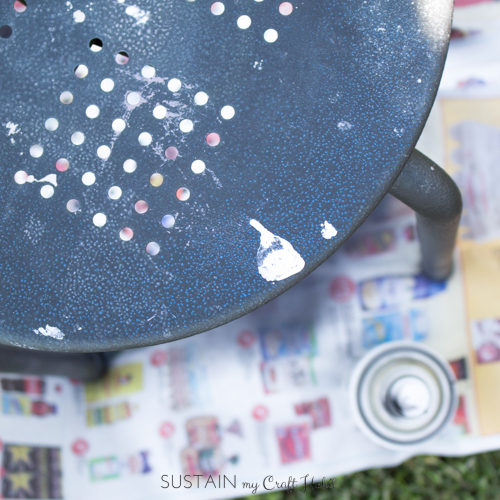 We loved your spray paint upcycling project as well! Can’t believe you found those wicker chairs at the curb!